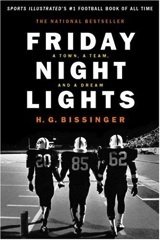 This book is about a small town and their football team. The team just hired a black coach with very few black players. The coach has a divided team and has to unite them. He takes them up to a camp where they have to learn to work together.When they come back they are no longer accepted and have to win to get the town back on their side and have to learn to accept the whole team. The WHS Library owns Friday Night Lights. 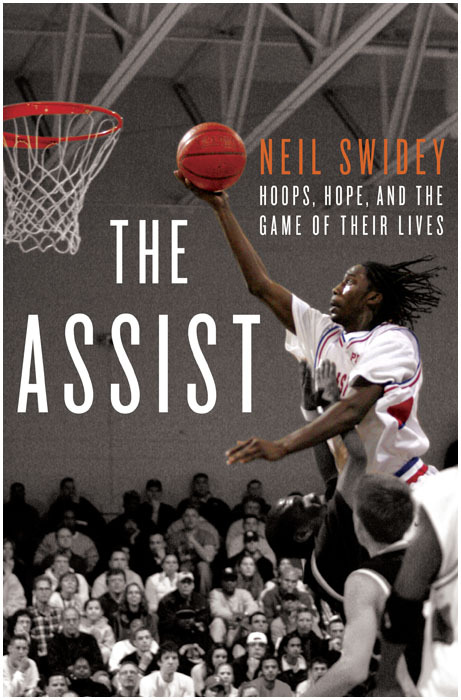 the assist was a really good book and it really motivated me to try hard in all I do. I am fortunate I do not live in a place like these kids grew up in. It is a story about high school boys that deal with their problems on the court and off the court in their ghetto neighborhoods. Bob Marley: A Lyrical Genius by Kwame Dawes is a unique biography about the Reggae legend Bob Marley. Unlike other biographies it is not just a time line of Marley’s life, the novel describes what the lyrics meant, why Marley used those lyrics, and how they affected his surroundings at that time. Since Bob Marley’s song writing skills were so good, but he seemed like any other Jamaican Rastafarian to anyone him in person, there were rumors that said someone else wrote his songs for him. Since his songs are sometimes hard to understand due to his accent, or seem random since they are sometimes about birds on doorsteps, it is interesting to read why he chose those certain lyrics at that time. Bob Marley wrote songs about religion, politics, love, and black activism. This book has a great description of his most influential songs. 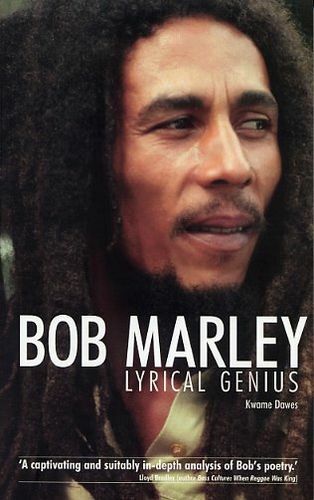 One will not know why Bob Marley is considered a lyrical genius, until they read this book. This is a must read for any fan of Reggae music! If you want to read more about Bob Marley, try Every Little Thing Gonna be Alright by Han Bordowitz. 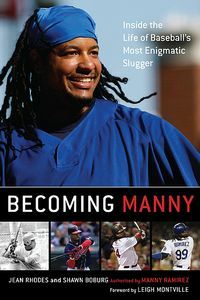 Becoming Manny is available in the WHS Library. The true story of a slave who escaped to freedom, written in the 1st person. A young Polish officer named Slavomir Rawicz is captured and taken prisoner by Russians invading Poland. 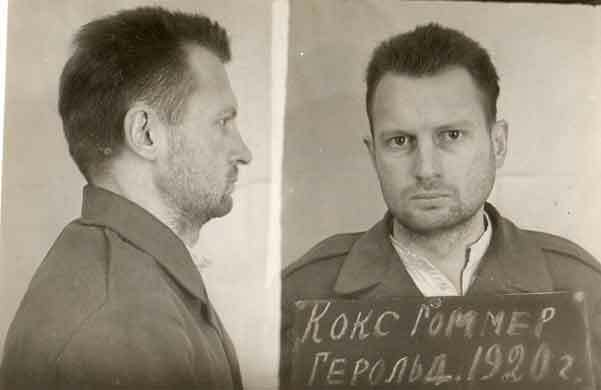 He is sentenced to life in prison for espianaus and brought to labor camp called Yakutsk hundreds of miles away. Slav becomes friends with a couple of his fellow prisoners and then they escape from the camp and trek into the Siberian wasteland in the middle of winter. Their goal is to reach India where they hope to find a way to freedom and safety which is thousands of miles away. They have to go through some of the most remote and inhospitable land on earth; through Siberia and Mongolia then onto the Gobi Desert through the Himalayas and part of China and then to India. 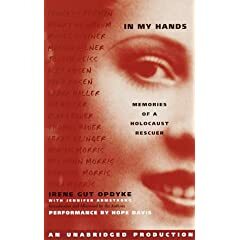 All records of these events have been destroyed by the Russian government. 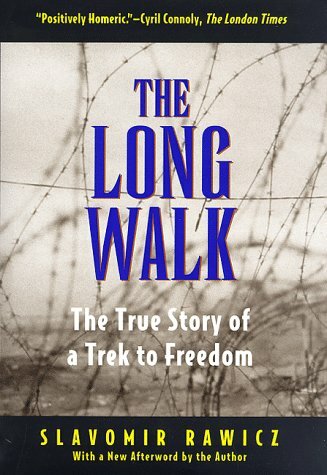 If you like adventure and non-fiction books you should read this book.